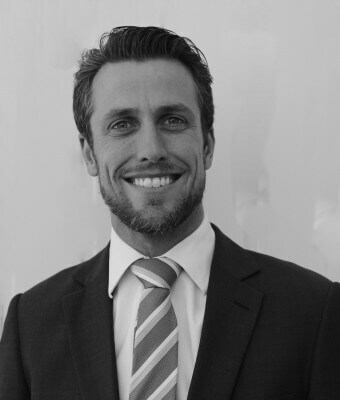 Andrew is a qualified Town Planner and Lawyer and has been working with Storey & Gough since 2004. Andrew became a partner of the firm in 2011. Andrew completed studies in Town Planning with Honours from the University of New South Wales and his interests in the law later saw him complete his law degree at the same university. In his capacity as a town planner, Andrew has worked in both the local government sector and the private sector, before starting his legal career at Storey & Gough. Drawing on both his town planning and legal qualifications, Andrew has extensive experience in all facets of planning and local government law, including policy development, planning procedures, environmental offences and planning disputes. In addition Andrew has experience in certification and matters arising from the Building Professionals Act 2005. Andrew has significant experience in litigation appearing regularly in Local Courts, District Courts, the Land and Environment Court and the Supreme Court of New South Wales. Andrew’s clients include a number of Local Council’s as well as a broad range of private developers and accredited certifiers. As well as maintaining relationships with town planning organisations such as the Planning Institute of Australia, Andrew is a member of the Environmental Planning and Law Association and the New South Wales Law Society. When Andrew is not in the throes of a Court hearing, he enjoys surfing and water-skiing around the Northern Beaches of Sydney.